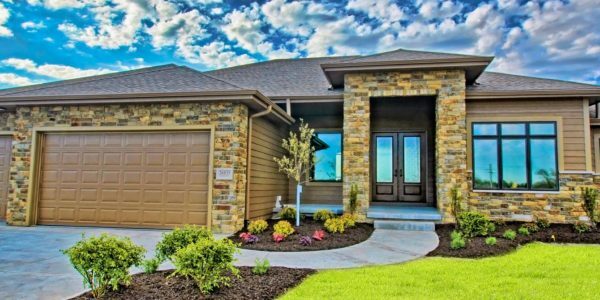 As a leading custom homebuilder in the Omaha area, we’ve built our unparalleled reputation on craftsmanship, quality of materials, and attentive service every step of the way. Working with Majestic Homes is not just about building a house. It’s about forming a trusted partnership with a dedicated team of professionals who are committed to bringing your vision to life. A team who will stand by their work long after the project is completed, and the house we created together has become your “home”. Majestic Homes and our design/build team are skilled in understanding and interpreting your vision to achieve results that surpass your highest expectations. We work diligently to eliminate any concerns you have regarding timeliness and budgets. You will have our commitment to a clear outline of the price and timing for your project before building starts. Whether you’re looking to build a 2,100 square foot villa, or a 6,000 square foot estate, we will work with you to complete a beautiful, custom home that achieves a level of finish and luxury unmatched at your price point. 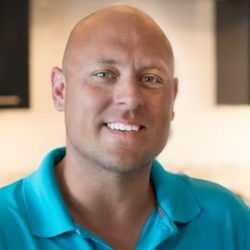 Ben was born in Omaha, NE and has been building homes with Majestic Homes for over six years. 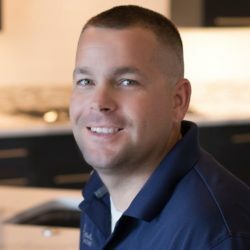 He is recognized as being extremely dedicated to clients and the building process – whether it is stopping by the job site daily, focusing intensely on details, or spending endless hours in the office reviewing plans. 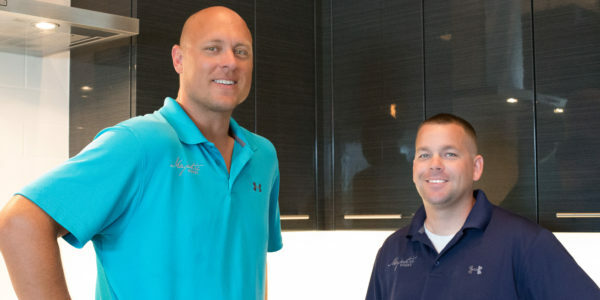 Ben credits his mentor, Conrad Muilenburg a well-known Midwest developer and nationwide builder, for showing him the ropes. 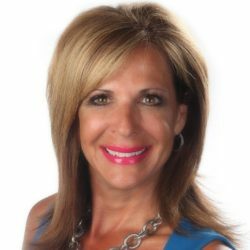 Teresa Elliott is an award-winning real estate professional with a passion for providing a luxury experience for her clients. For over 28 years, Teresa has operated in Omaha and its surrounding areas. She is known not only for her expertise in helping clients through the steps of building a home, buying or selling a home, but also for her genuine commitment to her relationship with clients. Are You Ready to Start Your Dream Home?